National Rail have jumped on board the ASMR train with a new 27-minute video. ASMR stands for autonomous sensory meridian response, a term that describes the tingly sensation some people get while listening to quiet, hushed, repetitive noises. The Facebook video created by ASMR star Emma Smith and features her dulcet tones and blended with ASMR triggering SFX. ASMR videos are created to incite this neurological phenomenon which blew up into an Internet craze last year. Take an ASMR train journey with National Rail. According to the BBC, there are more than 13 million of these videos on YouTube alone. 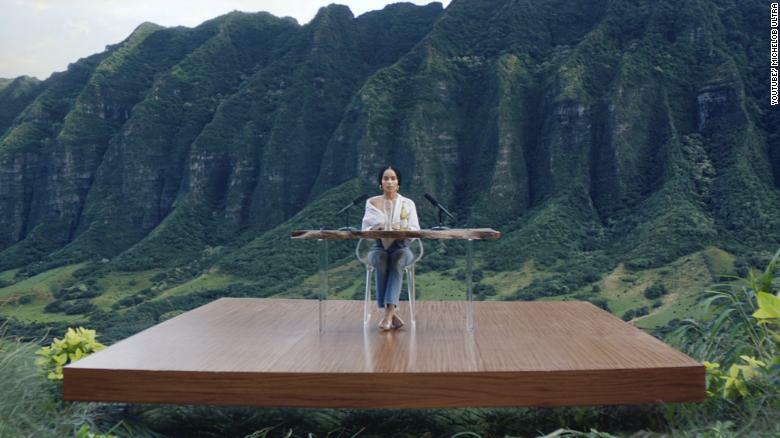 ASMR made its way into the mainstream last week with a Michelob Ultra commercial during the Super Bowl. The ad featured actress Zoe Kravitz whispering softly into a microphone and tapping her nails against the bottle.